This case study describes how a participatory design approach was applied to explore perceptions of school-university partnerships held by young people and university researchers, and to develop information resources for schools and researchers that communicate the values underpinning the initiative. The Design Team, featuring Denbigh School Students, l-r: Lucy Turner, Daniel Roberts, Tiegan Stratford, Emily Banks, Cerys Griffiths, Olusola Ojo. Photo: Mark Russell. 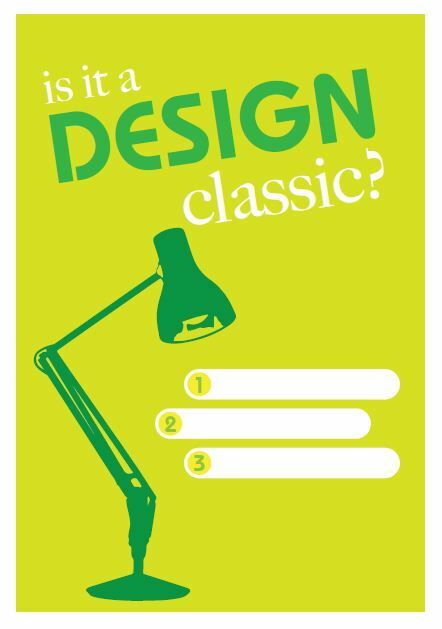 Figure 1: Is it a design classic? A series of five school sessions and one university session were completed over the course of the year. The school sessions lasted between twenty and forty minutes each and were held during lunchtime. Six pupils ranging from 11 to 15 years of age, one teacher and three university staff were involved. The university session lasted around thirty minutes, involved 12 university researchers and was completed during a morning coffee break. 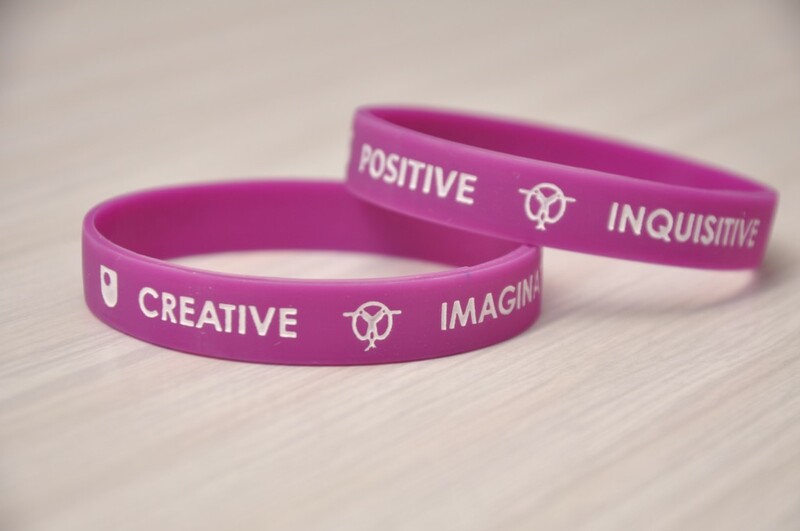 From these sessions the pupils produced a design for a wristband that represents students’ involvement in SUPI activities. Stage 1. Is it a design classic? 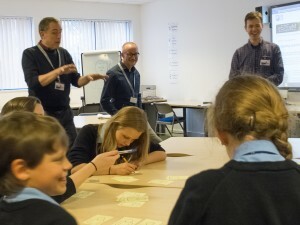 The introductory session, involving six pupils, one teacher and three Open University researchers, outlined the purpose of the collaboration, namely to design a way of communicating the work of the SUPI project in schools; it discussed examples of design classics and what made those designs effective (Figure 1). 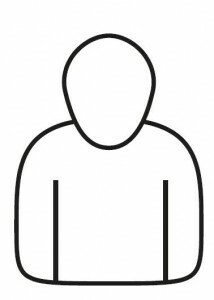 Figure 2: The outline image of a person. Stage 2. 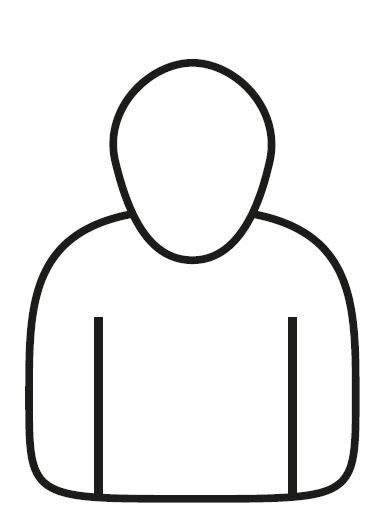 Drawing attributes I: The pupils were given the outline image of a person (Figure 2) and were asked to draw on them to illustrate the positive attributes of an OU researcher that they would like to work with, and to write the attribute on the back of the paper. After completing thirty-nine of these, the pupils were asked to illustrate the negative attributes of a researcher they would not like to work with. Thirty-eight negative attributes were drawn. Stage 3. Drawing attributes of researchers II: A similar drawing attributes exercise (Figure 2) was completed with OU researchers, asking them to draw and note the positive attributes of researchers that work with schools and then negative attributes. 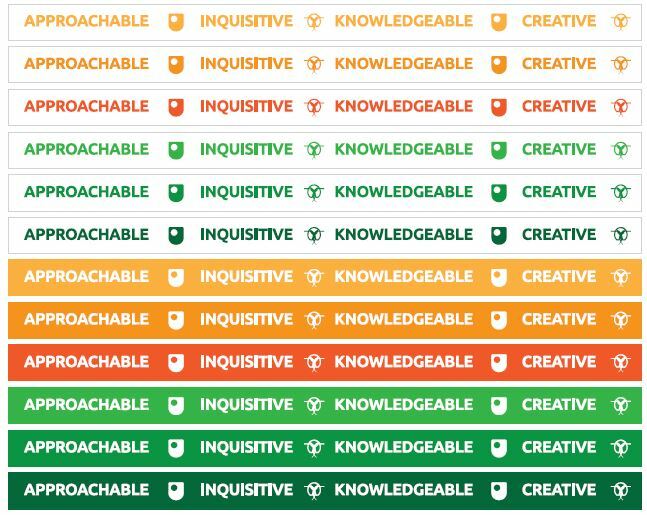 The researchers drew eighteen positive and sixteen negative attributes. Figure 3: The design team hard at work. Photo: Mark Russell. Stage 4. Clustering attributes: The images drawn by the pupils and researchers were scanned and ordered to produce a stop-frame animation (see below), which was shown to the pupils at the start of the fourth session . The written attributes were grouped into clusters by the pupils. The clusters were reviewed and labelled, and the pupils explained their reasoning (Figure 3). Stage 5. Messages, motivations and symbolism: Using the attribute labels and categories, the messages, motivations and symbolism of the partnership were reviewed. The meanings of colours and shapes were discussed and a preferred set selected (Figure 4), the pupils suggested items that could be used to communicate the project and chose a wristband as their strongly preferred option. Figure 4: The preferred set of colours and shapes. Stage 6. Paper prototypes: A set of paper prototype wristbands were drawn up, using the identified set of messages and preferred colours, and taken into the school for testing (Figure 5). The strips of paper were tried on and a final design chosen, which was then manufactured. Figure 5: The preferred messages and preferred colours. The final output from this activity was the wristband, featuring the types of positive attributes Denbigh School pupils would like to see in researchers who engage with them. Denbigh School pupils would like researchers to be: creative; imaginative; inquisitive; and positive. The final product: creative; imaginative; inquisitive; and positive. Photo: Mark Russell. The main challenge of working collaboratively was with regard to scheduling the sessions, as the pupils had many constraints on their time and their multiple commitments resulted in clashing events during some of the lunchtime sessions. However, the results could not be achieved by either the pupils or the university staff working separately. Working together was the only way to gain an insight into the priorities and values held by pupils and researchers, which was a necessary foundation for communicating effectively the goals of the initiative. As the wristbands are used going forwards year, we’ll get further feedback from other pupils, teachers and researchers on the effectiveness of the outcomes from this co-design process. One of our solutions to the issue of scheduling was to run the activity over a longer time period. This design activity ran over the course of 12 months. It could be possible to use this methodology over a much shorter time-scale, e.g. once a week over a half-term. It is vital that the pupils retain ownership over the final design of the product, in whatever shape and form this might come. We worked with students ranging from 11 to 15 years. Notwithstanding the challenges of scheduling activities for busy students we could envisage successfully extending this age range to include Key Stage 5 students. Is it a design classic? The activities described in this case study were delivered through the School-University Partnerships Initiative (SUPI). Funded by Research Councils UK, SUPI involves 12 universities working in partnership with local schools, with coordination support from the NCCPE. SUPI projects aim to develop more effective engagement between researchers and school pupils, and to inspire a broader range of pupils to develop inquiring minds by engaging them in a diversity of exciting hands-on research related activities. This page is a version of an earlier post, put together for the National Co-ordinating Centre for Public Engagement: Communicating Partnership.